There Was A Dream is an exploration and survival game set in the dream world. You’ll dress up as Claire, a 26yo girls that after a quarrel with her family moves to a new city. Explore a dreamy italian countryside, survive fighting into a dark nightmare, becoming a Dream's Hero saving people and restoring the balance of the dream dimensions. Collect resources, materials and artifacts to survive, craft, resell, build your house, complete quests and more. Buy, personalize and train your horse, to raise his resistance for ride around the world-map. Rescue and help people fighting monsters in the Nightmare dimension to repopulate the Dream dimension and unlock shops, jobs, activities and more. Always be prepared, always ready to fight! Keep your inventory and water full, craft, fish, hunt, help the people around the countryside. Build and furnish your house, change outfit or hair style, buy accessories. Buy and train your horse to ride around the world map. Thank you so much for appreciating our game! We are very happy with the positive feedback we are receiving and will continue to add new and fun content to the game. Hello everyone. Aside form a few very small bugs and glitches this game rocks. The developers are aware of these glitches and bugs and release most of the time big updates. Join their discord to help this game grow, make it better and bug free! It's also a fun way to talk :P That said... Thank you for this great game. I enjoy it a lot and there is a lot to discover, explore, to do in general,... as well! Feel free to check out my gameplay and also make sure to check out their youtube channel. They explain very well the concept of the game. Thank you so much for playing and enjoying our game. We're really happy about this great video! We try to improve the game with every update and as you said, any help is welcome. 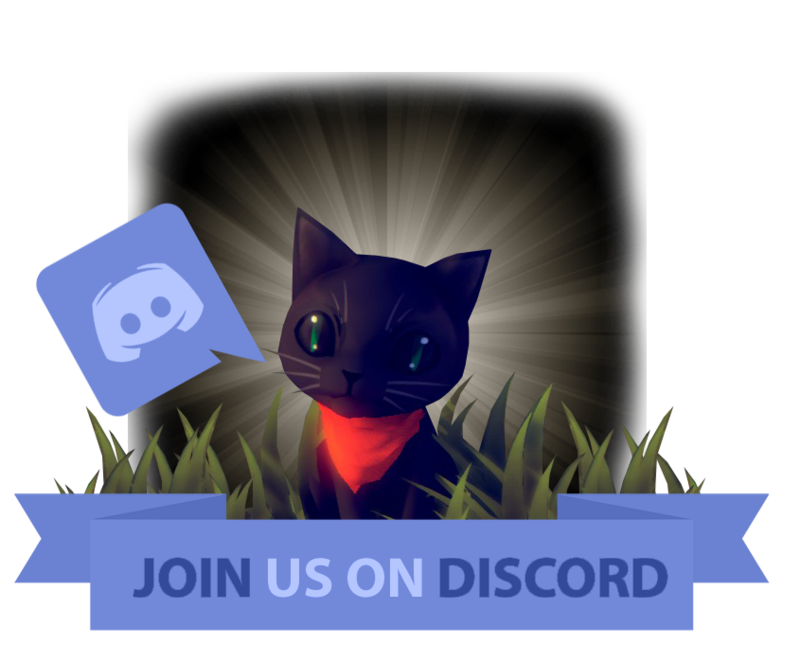 Join the Discord for any recommendation, advice, suggestion or just to chat together. I downloaded itch.io about 15 minutes ago and this game immediatly caught my attention! Unfortunatly Im not old enough to be able to own a credit card or paypal and I cant ask my parents to buy it for me at the moment so ill just tell my friends to download the game. I have a small server of friends and we all pretty much have the same taste in games! I wish yall fun playing the game! We are pleased that you enjoyed the game at first sight. When you find a way to play with it let us know what you think! That sounds awesome! Thanks for letting me know so I didn't keep checking religiously lol. Can't wait to try it out! Take your time though! After some discussion, I was able to post my interview with one of the developers of the Keydare Project studio. If you're interested, please read it here! Looks like a great effort can't wait to play it. thanks for the interest. I'll write to you in the evening for more info. Thank you. Be wary of these requests ,they used to pop up a lot in the comments section of steam when a new game was about to get greenlit . People offering to help with getting your game published or whatnot. I remember reading a few articles about them , not always kosher or in your best interest. many have contacted us in the past and even now we have several contacts, of course we have also inquired about the matter and we are very careful before accepting anything. However, thank you for the warning. Is there a multiplayer or does a multiplayer come out? Among the many other features that we'll want to implement, we had also planned a multiplayer mode, but it depends on how the game as a whole will go. Thank you for playing our game! We will add many more contents to make the game better and better, stay tuned! The game is really immersive and original, I love the range of colors and the nightmare atmosphere, as well as the wonderful country where you can sit in front of a bar to enjoy the concert. I am sure that future implementations will improve this product which for me is already very good. Keep it up! we're glad you're enjoying the game! Every week we update the game with fix, improvements and more contents.. so keep playing! The game is in alpha and is not well optimized in every place of the map yet and in those places require more "power" than it should. The main bottleneck of your graphic card is the v-ram (only 1gb). The game have many quality settings to choose (Ultralow, Low, Medium, High, Ultra, Cinematic), a check to play windowed and a resolution combobox. If want to buy the game, let us know it you encounter any problem, but remember that your graphic card are below our minimum specs and we can't guarantee you a smooth experience. Thank you for appreciated our game. At 22 o'clock Claire enters into the Nightmare dimension. Save the game to tent and restart the game. Starting directly into nightmare i think you can play much better. However, as you said, minimum specs are very recommended. Continue to follow the game updates, we'll try to speed up the framerate even for old graphic cards.